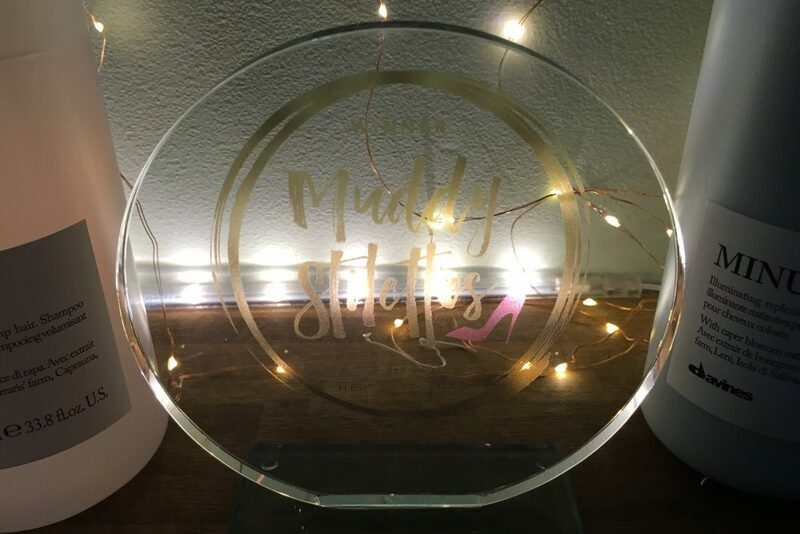 Trinder Hair Studios in St Albans won Best Hair Salon in Herts in the 2017 Muddy Awards. I am lucky enough to experience the Trinder treatment. Muddy Award winners, Marc and Sophie Trinder of Trinder Hair, got their hands on my locks and I was thrilled with the result. Wanna see? 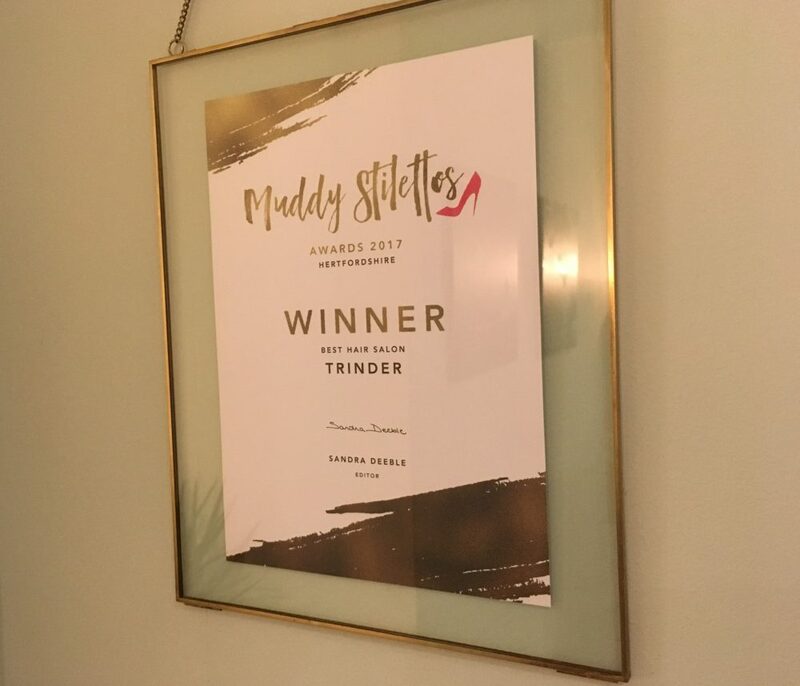 Trinder Hair Studios took Hertfordshire by storm in June last year when it won Best Hair Salon in the Muddy Awards after being in business for only eight months. 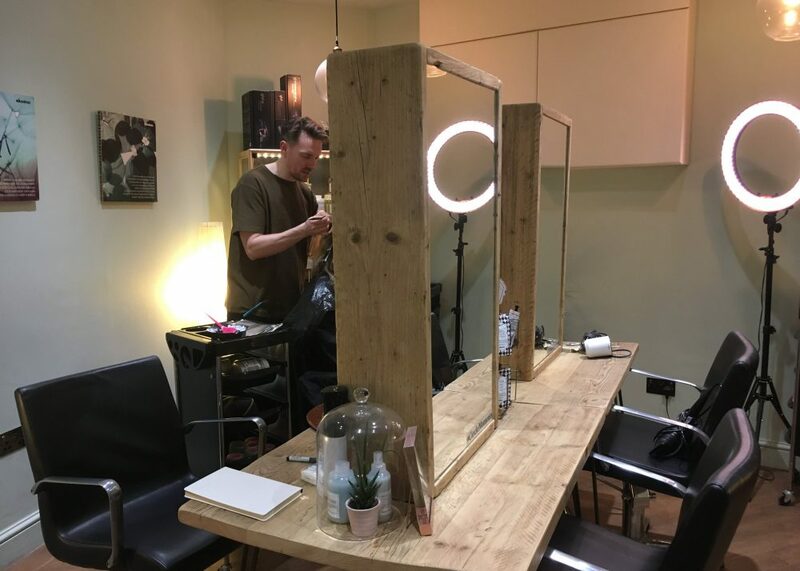 This is a business that started as a bit of a secret, tucked away in a basement on Verulam Street, opposite the Pudding Stop, and a few minutes’ walk from St Albans Cathedral. Marc Trinder and his wife Sophie met while working at Charles Worthington in London. 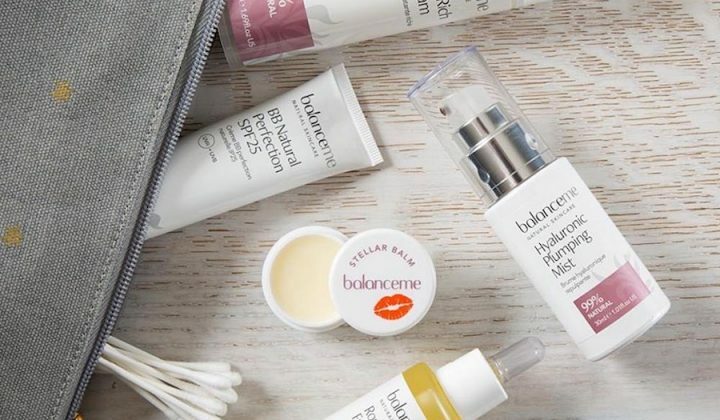 When they left the big city to set up shop in St Albans, many of their clients followed them, from London, Kent, Norfolk and much further afield. 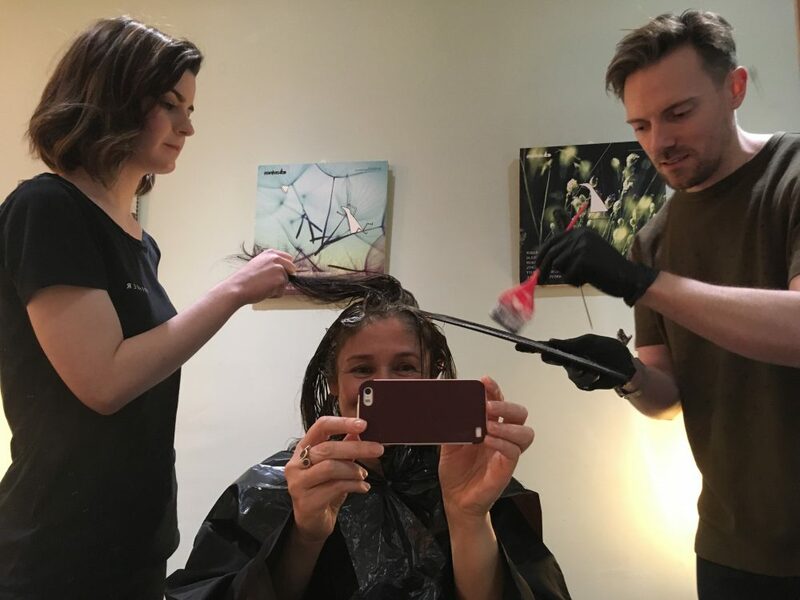 When Marc offered to do my hair – a challenge if ever there was one – I jumped at the chance. To reach the salon, you walk down some steps into an oasis of calm. 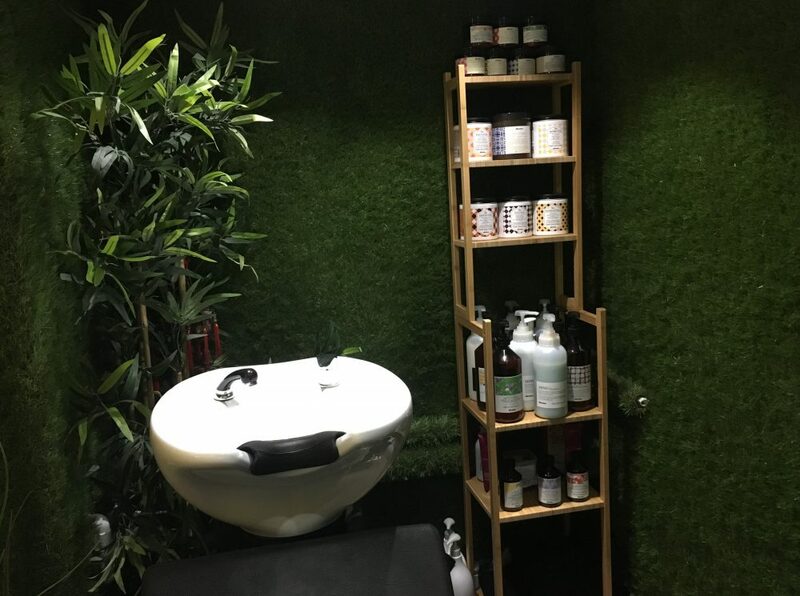 It feels more home than salon, although not many people have fake grass at home, and rarely on a bathroom wall. It works here. It’s a small but incredibly welcoming space, with lots of wood and very little metal. The shiniest thing here is freshly styled hair. Marc and Sophie are directors and there is another master stylist, Kristina. There are also two stylists in training: Olivia and Kelly. Kelly washed my hair, and she may still be training, but she’s pretty good at giving a head massage. There’s a family team spirit that makes you relax from the minute you arrive. Thanks to to the intimate space, there’s a pioneering feeling that we’re all in this together, clients included. The consultation with Marc is a hair consultation like no other. Marc loves to chat, but at the same time he is a wonderful listener. I have never had this level of attention and concentration from a hairdresser. There’s something lovely and relaxing about spending time with someone who loves their job so much and who is clearly doing the work they were born to do. There was a lot of talk about shape of face. I’m a bit squarish. Then it was onto colour and cools and warms and textures. Where am I going? Marc wanted to know. Needless to say, I wasn’t sure. He was unfazed. We’re on a journey together! I need something cooler. 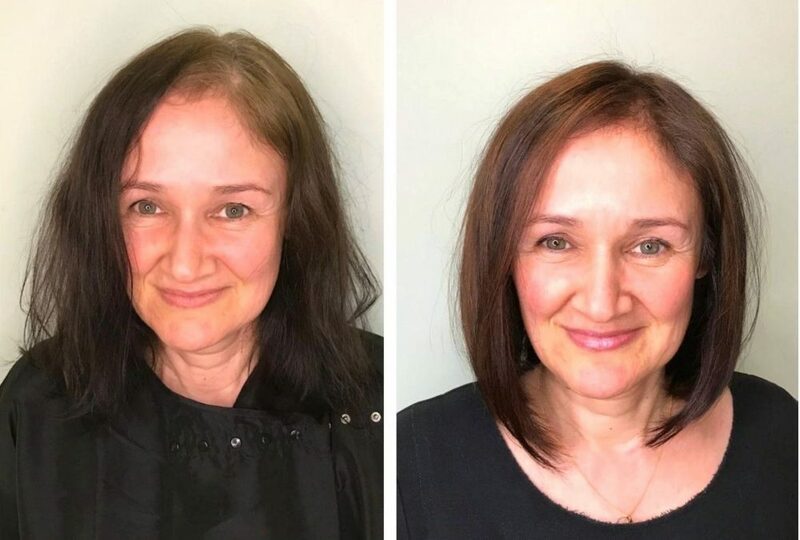 It’s that age old problem: you lose pigment in your skin as you get older so if your hair is too dark it drains even more colour from your face and makes you look washed out. When the ‘B’ word was mentioned, I was all of a quiver. Isn’t balayage for women with long tresses? Apparently not. Bring on the balayage! I ask Marc about how he and Sophie came to set up a business together. When they were working together in London, Marc was art director and was responsible for the creative director at Charles Worthington (who later gave them his blessing to start up their own business). They are colour and style experts with over 22 years’ experience between them. 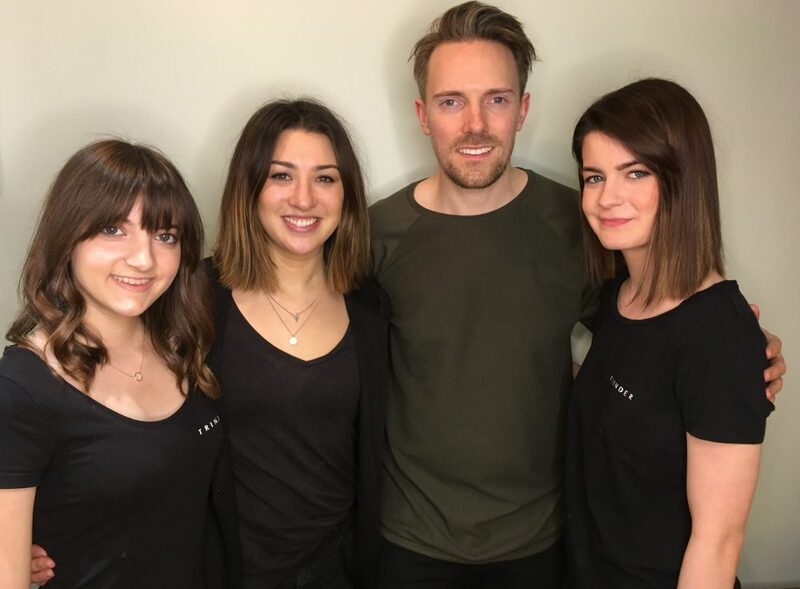 They’ve worked backstage at the BAFTAS and London Fashion Week, overseeing a team from Charles Worthington, and styling hair for many a glittery star. For some reason I mention the singer Lianne La Havas, and would you believe it, it turns out that Marc has done her hair. There’s a book in the salon with loads of press cuttings about their work. Marc is a judge for the British Hairdressing Awards and he does all kinds of impressive hairdresser industry things, and also teaches for GHD. Both Sophie and Marc are both incredibly down to earth and modest. Marc has also invented loads of hair styles, including the halo braid. Snacks include popcorn, Tunnocks tea cakes and mini bottles of Prosecco. Hair products used include Davines, a brand I’d never heard of, but it’s Italian and its packaging makes it look good enough to eat. 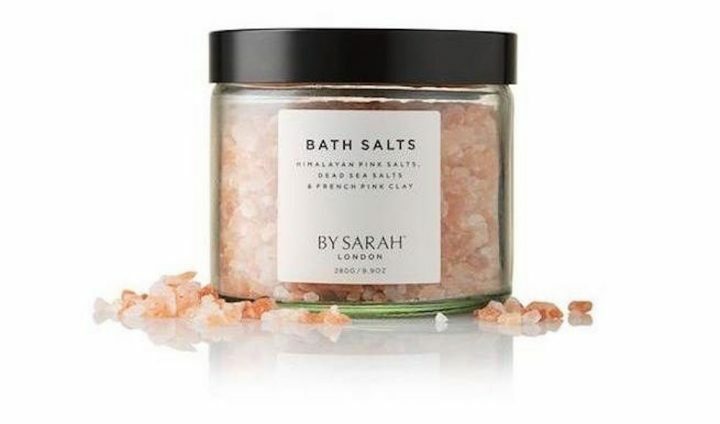 One ingredient was Matcha tea extract and many of the other ingredients come from farms in Italy. Needless to say, that after all the massaging, balaying and Marc’s intuitive cutting, shaping and styling, I feel happier and lighter and to use contemporary language, I feel like a better version of myself. Talking to Marc about why he loves his job, he says that for him, it’s about making people feel better, and being able to give someone a spring in their step. 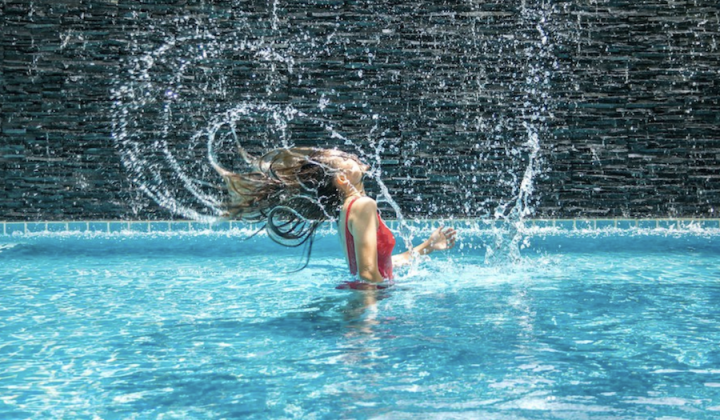 My experience at Trinder Hair Studios was so absorbing and enjoyable, that I was able to switch off from the rest of life for a couple of hours. And I not only sprang out, but I can’t wait to spring back in. Recommended. St Albans is lucky to have Trinder Hair Studios. Thank you to Marc and to everyone in Team Trinder. 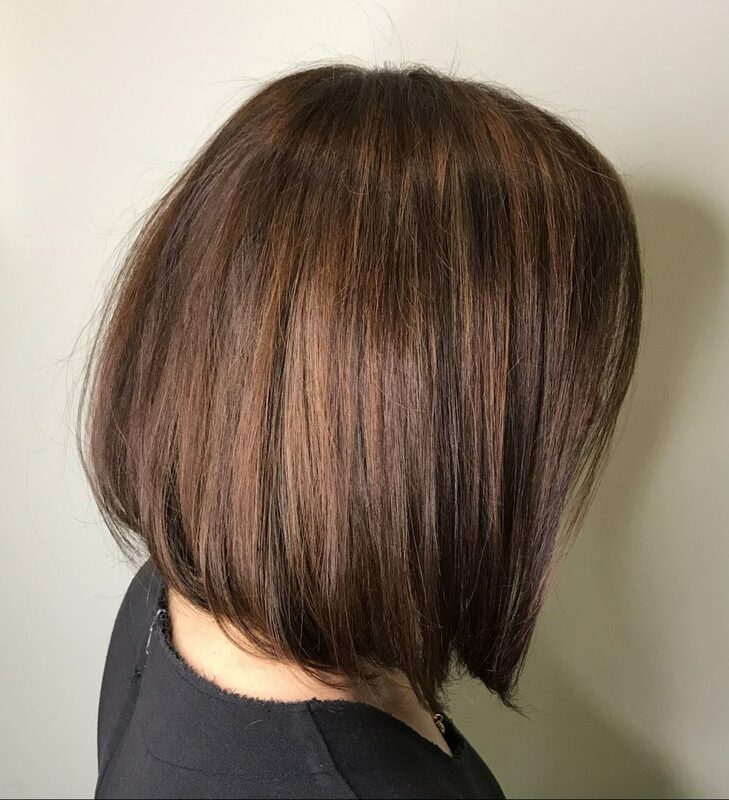 Balayage bob with shimmery shades. I love it! The less we say about the woman on the left the better. Who is this shiny bright person on the right?